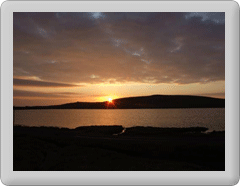 Zoom imageFunzie bay Fetlar Funzie is one of the UK's top 100 geological sites according to information published by the Geological society. 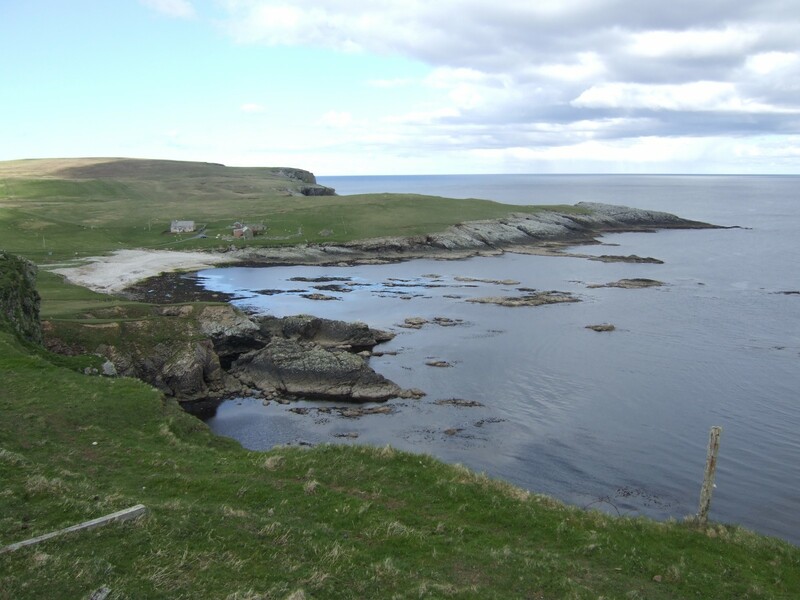 "Funzie (pronounced finny), on the island of Fetlar, Shetland, has been a key global site for the quantification of rock deformation in three dimensions – thanks to the pioneering work of Derek Flinn. It was here that he was inspired to create his “Flinn Plot” a graphical way of describing strain symmetry and strain histories. The conglomerates here are stretched into a variety of ellipsoidal shapes, from cigars to pancakes."